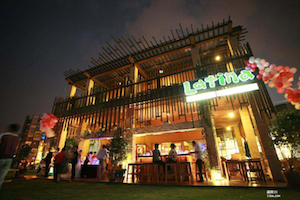 And good restaurants to have a try with a few friends? As one of Shanghai’s most popular sports bars, Camel offers everything sports fans would ever want and need. With four TV walls, multiple huge TV screens that can show nearly whatever sport event you want - each with its own sound system - nearly two dozen beers on tap and decent pub grub like burgers, fries and wings, there isn’t much else you could ask for at a sports bar. 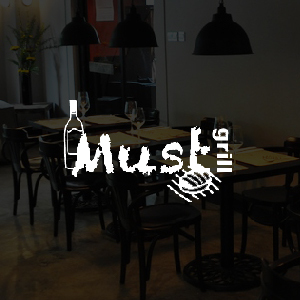 MUST has a beautiful outdoor space on Wuding Road, and the right food & beverage to back it up. Make sure you check out their weekly buy-one-get-one-free burger deal on Tuesdays! 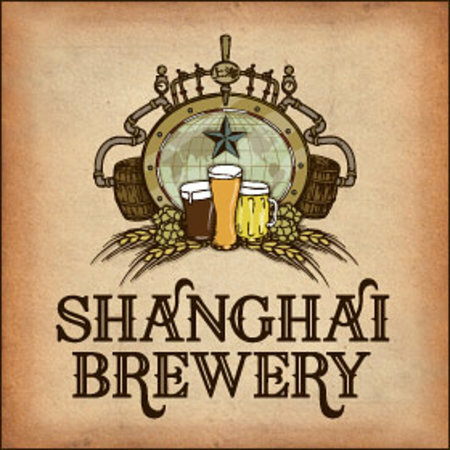 The first location of the iconic brand that opened in 2010, Shanghai Brewery has become somewhat of a Shanghai staple. 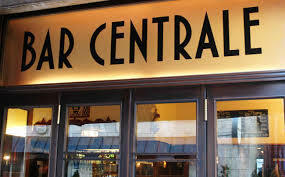 They regularly brew six kinds of microbrews, including the particularly delicious and award-winning North Star IPA, and also boast an international menu with a focus on high quality pub-style food. This well-known American restaurant chain is best know for it’s all-female service staff dressed in the traditional Hooters uniform (crop tops and hot pants) and full-on American menu - chicken wings, burgers, sandwiches, french fries, etc. The food and drinks are decently priced and the atmosphere is fun, which has made Hooters a popular choice amongst the Shanghai community.